Throughout it all, Swamiji remained calm and unmoving. The dentist was astounded. 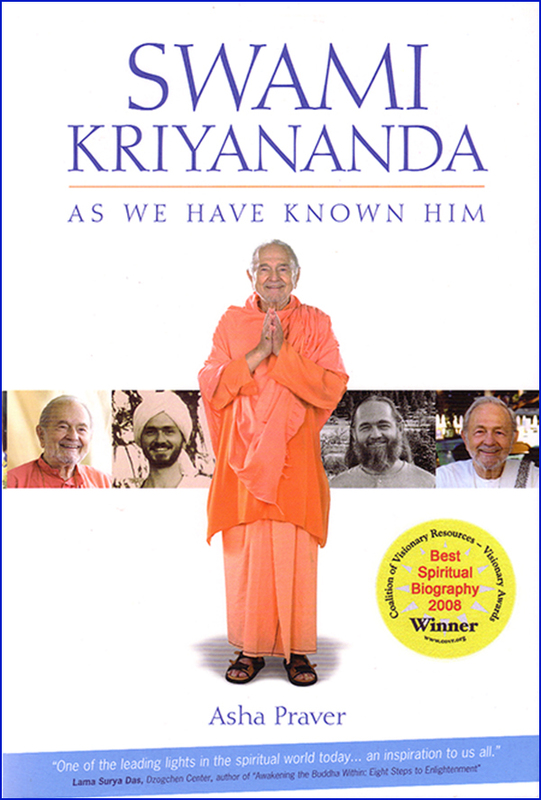 “I thought about God,” Swamiji replied. Later, Swamiji said, “I didn’t want to explain it to the dentist. He wouldn’t have understood. But what I did was simply broaden my reality base. I saw that fleeting pain as just a passing phase in a long life. The chair I was sitting in, and the operation itself, were like mere dots on the panorama of that life. In that way, I didn't focus my reality on what was happening at that moment, but on a longer time span.